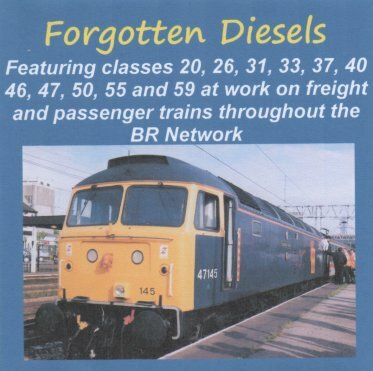 The CDs offered on this page are published by Ken Mellor under the title OK ROLLEM, and are archive recordings from the 1950s/60s (steam) and 1980s (diesel). Cookies are used if you shop via PayPal. Cookies are also used for visitor statistics by a 3rd party website. No cookies are used directly from this website. 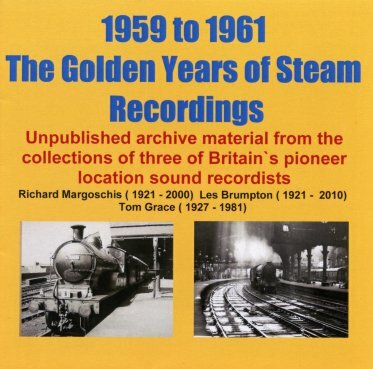 Published by OK ROLLEM, this CD features previously unpublished recordings by Richard Margoschis (1921-2000), Les Brumpton (1921-2010) and Tom Grace (1927-1981). 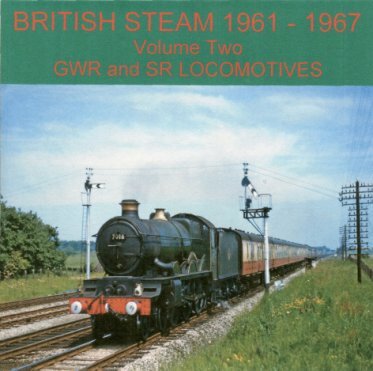 A variety of classic steam locomotives at work across Britain, plus one recording from France. 1959-1961. Stereo. Price includes postage outside the UK. 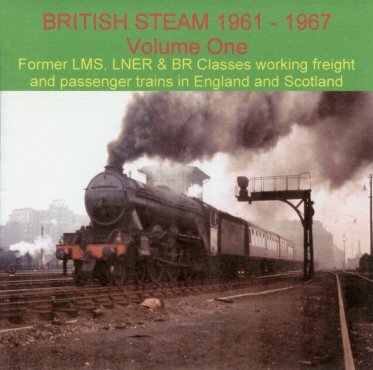 Former LMS, LNER and BR classes on passenger and freight in England and Scotland, during 1961 to 1967. Former GWR and SR locomotives in action during the 1960s. 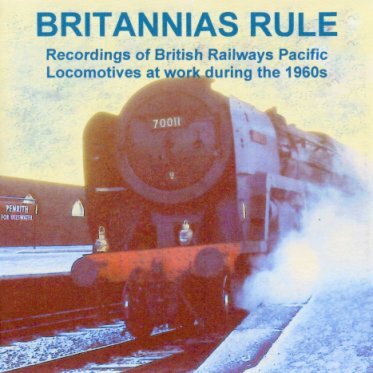 British Railways Pacific Locomotive at work in the 1960s. The final special steam-hauled train on Britain's main line system, to mark the end of steam traction in 1968. 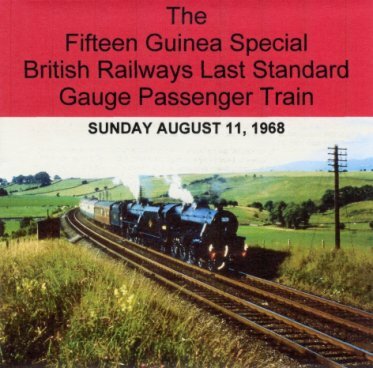 The Fifteen Guinea Special ran on 11th August 1968, starting and finishing at Liverpool. Classes 20, 26, 31, 33, 37, 40, 46, 47, 50, 55 and 59 running on BR metals (including several on the Lickey) during the 1980s. At least some of these recordings were previously on Audicord tapes. 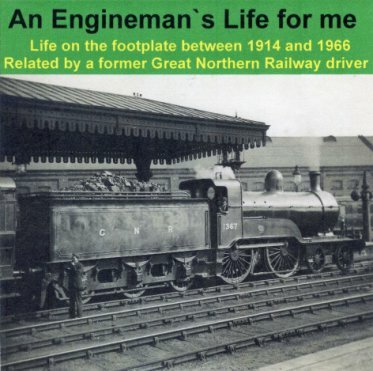 Footplate recollections of engineman Alan Driver, spanning the years 1914 to 1966. Credit/debit card payments can be taken on-line via PayPal using the "Shopping Cart" system on this website. Ian Strange, 20 Briar Walk, Oadby, Leicester, LE2 5UF. Prices include worldwide postage & packing. VAT does not apply (due to small size of business). For enquiries you can e-	mail Ian.